The government is screwing up the economy; here's how to survive and succeed in spite of that. Most of us have toted around a large bottle of water sporting a label claiming to be from the purest of springs. We love the convenience of being able to have a healthier drink with us while we go to the gym, or run errands around town. However, we now know that most bottled water is just glorified tap water, taken from municipal water supplies just like the tap water coming right out of your sink. There are also health concerns surrounding those plastic bottles themselves. When the bottles of water are stored in warmer places such as crawl spaces or vehicles the plastic can leach into the water. There is a concern with the safety of the water itself. 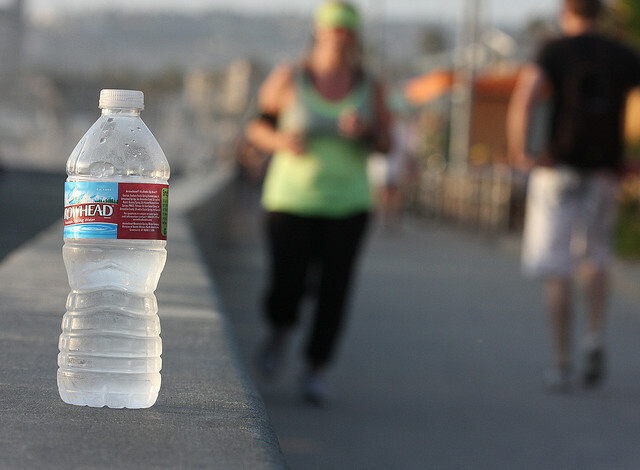 Not all bottled water sold meets the standards of the EPA regulations. There is no way to tell what contaminants or harmful bacteria are in the bottled water if it is untested.